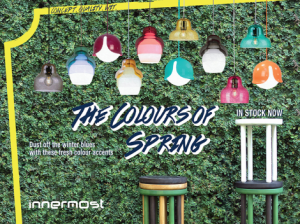 Maker of designer bespoke lightings, Innermost has come out with a new collection for this spring. 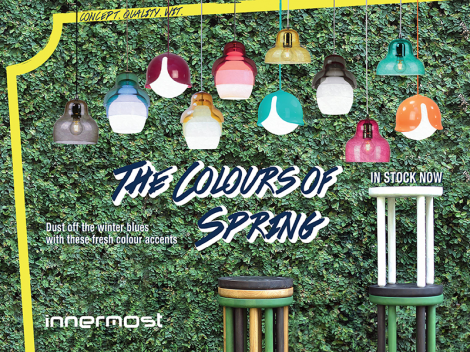 The collection named ‘The Colours Of Spring’ implores the customer to “Dust off the winter blues with these fresh colour accents from our lighting and furniture collection”. Matrioshka is Russian nesting dolls re-imagined in domes of pigmented, hand blown glass around an E27 light source. As both artificial and natural light pass through the glass, colours converge to form new ones, resulting in a living light that subtly changes with its surroundings. 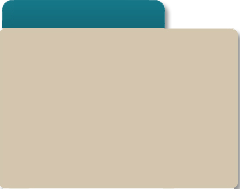 Asteroid is a unique geometrical form in which no two of its twenty-four individual faces are identical and no two edge lengths equal. In clusters, this creates the illusion of many different shapes, when there is only one. Poke is not just another wooden stool — A series of strategically placed holes not only allow them to stack and nest together for easy storage, but also grant them seemingly endless stacking possibilities. Poke is a stool for adults with a spirit of child-like play!.